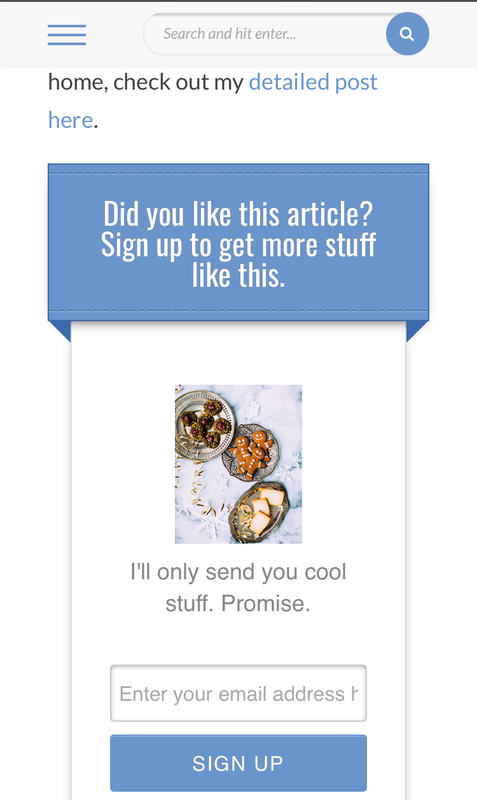 In-line blog post email capture. 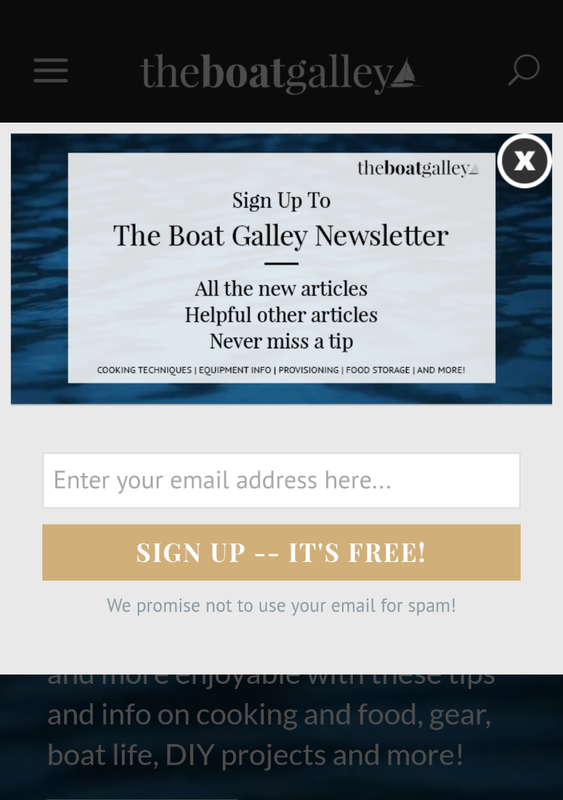 Placing an opt-in form in the sidebar is a common practice to grow an email list. While it works pretty well on the desktop, it doesn't work all that well on mobile. For starters, many themes simply remove the entire sidebar form on mobile or it appears at the very bottom.